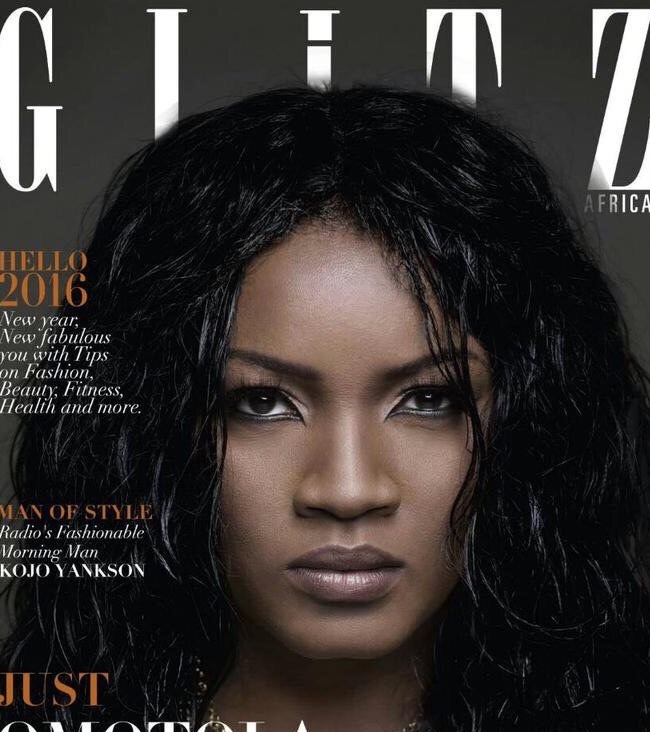 Nollywood Actress, Omotola Jalade-Ekeinde is on the cover of the latest edition of celebrity, lifestyle & fashion magazine Glitz Africa. 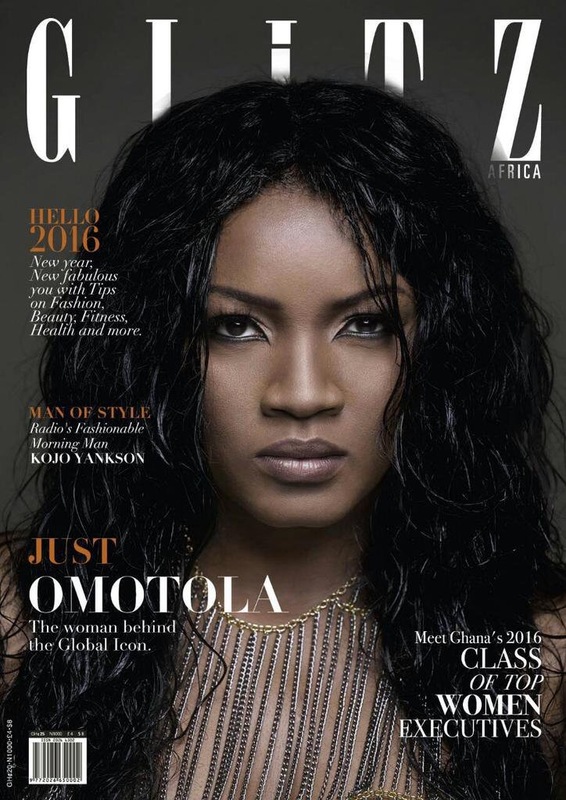 In the issue, Omotola exposes the real woman behind her global brand name and many more juicy revelation we can’t wait to read. Want To Win $1 Million? Here’s How!